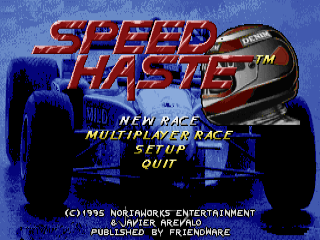 In the shareware version of Speed Haste you can compete in the first two tracks, play one or two players in the same computer, by modem or with a link cable. 1. In dosbox.conf, set machine=vesa_oldvbe. 2. Run SETUP.EXE and select Soud Blaster 16, save your settings. 3. Run SPEED.EXE with the -novbl parameter. 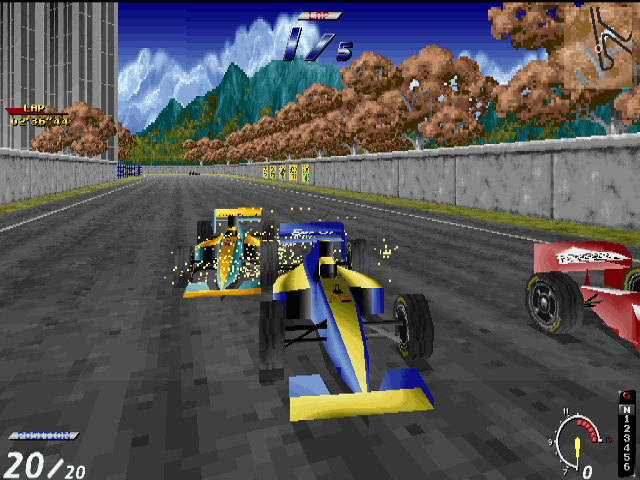 Experience exhilerating speed as you blast through stunning tracks. 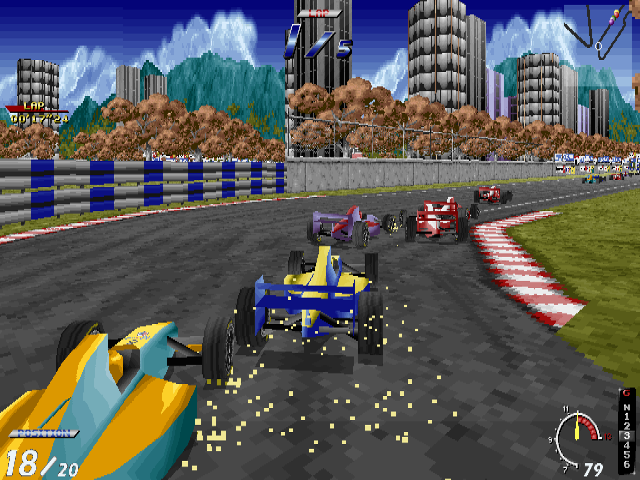 Feel the adrenaline pumping of a real arcade racer. 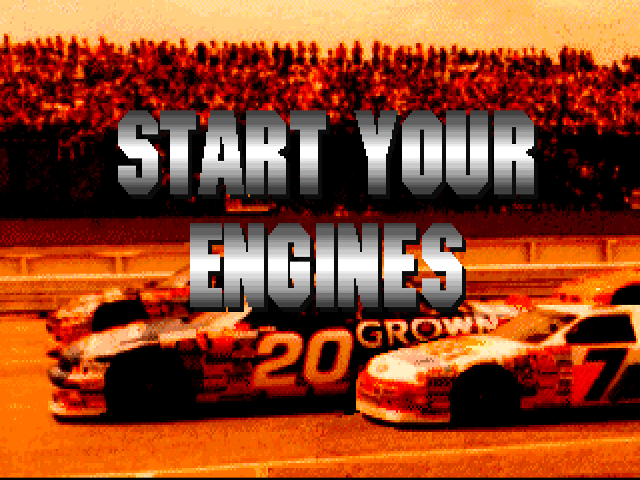 Practice, Single Race & Championship modes. 8 tracks. 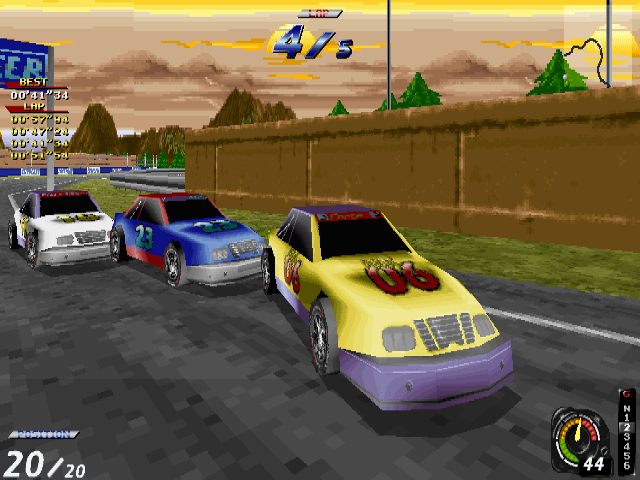 12 different cars, select Formula 1 or Stock Car Racing. 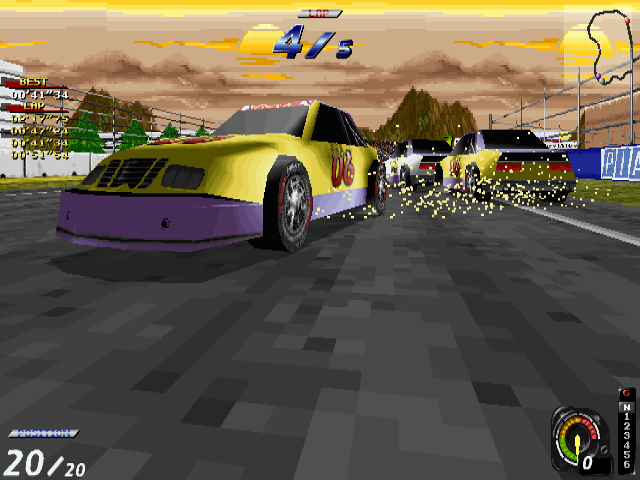 Multiplayer split screen mode.